The True Native Americans Are the Present Day Black Americans. The Truth is Coming Out! My child brought home this Scholastic newsletter which featured a Moorish American girl depicted as a Native American. I definitely never saw anything like that when I was in school and just wanted to share this image because I thought that it was cool. 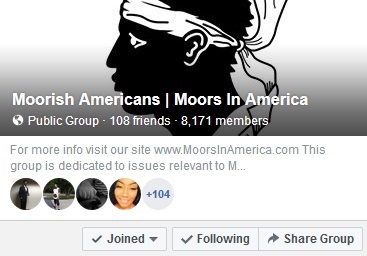 We were always taught that all 40 million "black" Americans descended from African slaves. 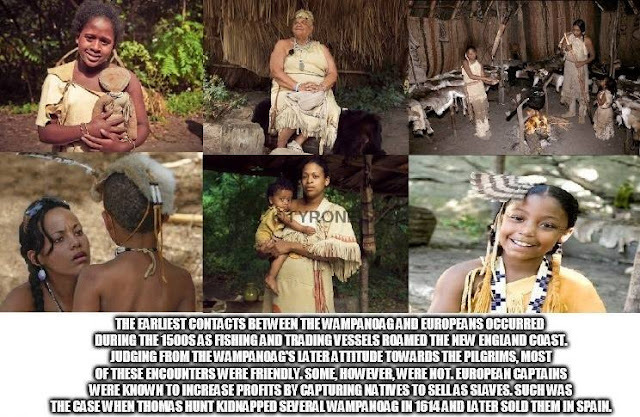 There is a ton of historical evidence that proves that "black" people were here in the Western Hemisphere long before European colonist set foot over here. 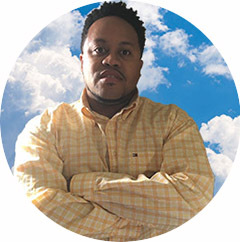 I have an article on this topic about the black Native Americans here. Times are definitely changing! The truth is slowly, but surely coming out. 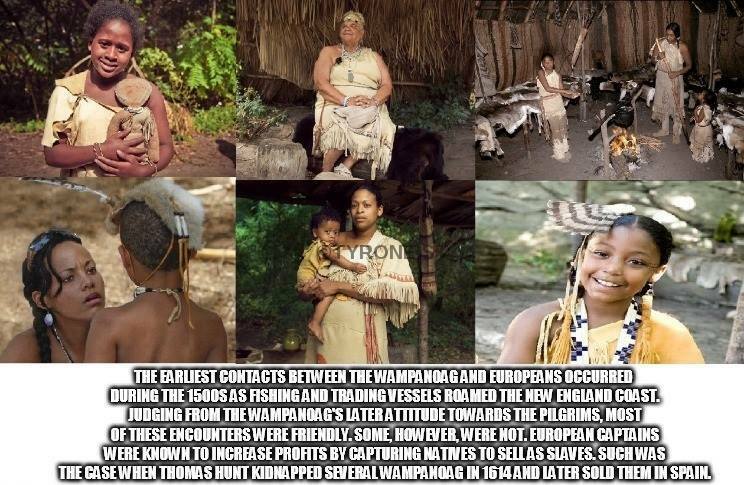 Oh, btw the young sister in the pic above is an actual member of the Wampanoag tribe.